Christmas, Birthdays, New Mum's, New Dad's, Anniversaries, Wedding Gifts, Engagements, Mother's Day, Valentines....the list is endless and so is the choice at the Westgrove Hotel! 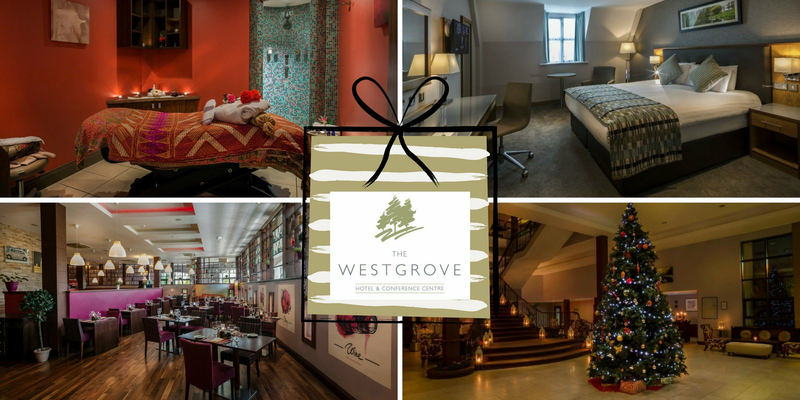 The Westgrove Hotel Gift Certificate can be used for Dinner at Assaggio Restaurant, Accommodation, Spa Treatments & Spa Packages, Afternoon Tea, Women's Little Christmas or Tickets to the shows. Treat someone special or a little treat for you!